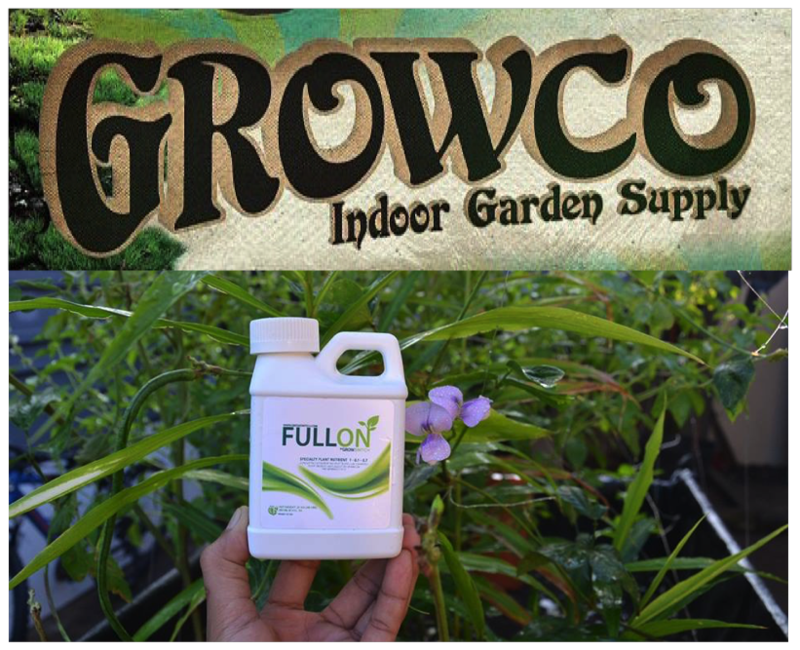 We’re honored to have Growco as our exclusive retail partner in the Grand Rapids Michigan area. Stop by either location for the absolute best products, growing advice and customer service in West Michigan! ⇐ Results Are In: Full On Testing Completed in the Philippines.